deepin 15.8 Linux distribution available for download -- replace Windows 10 now! As more and more people wake up to the fact that Windows 10 is a giant turd lately, computer users are exploring alternatives, such as Linux-based operating systems. 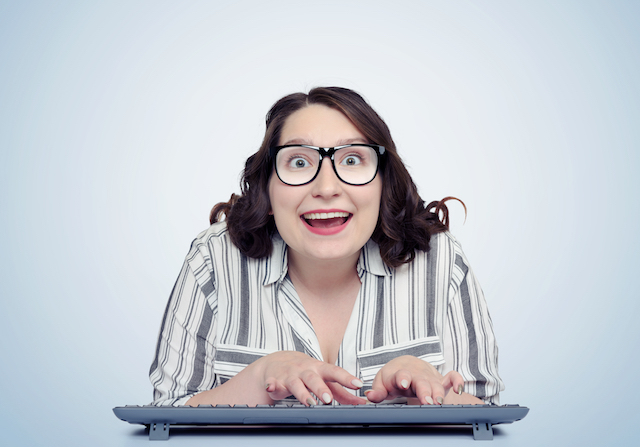 First impressions can be everything, so when searching for a distribution, it is important that beginners aren't scared off by bewildering installers or ugly and confusing interfaces. Linux "n00bs" often opt for Ubuntu, and while that is a good choice, there are far more pretty and intuitive options these days. One such operating system that I recommend often is deepin. Why? It is drop-dead gorgeous and easy to use. It is guaranteed to delight the user, and its intuitive interface will certainly impress. Today, the newest version of the excellent Linux distro, deepin 15.8, becomes available for download. "Compared with deepin 15.7, the ISO size of deepin 15.8 has been reduced by 200MB. 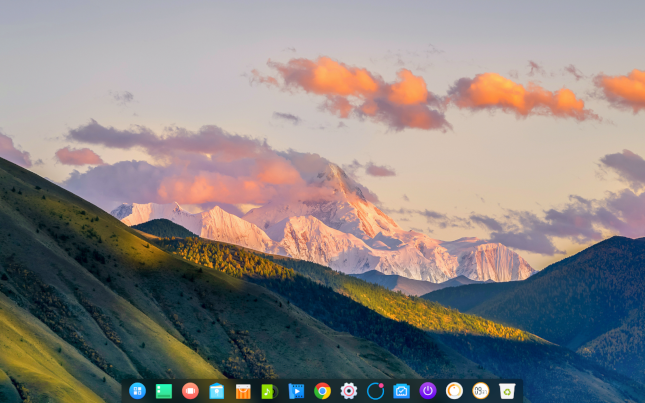 The new release is featured with newly designed control center, dock tray and boot theme, as well as improved deepin native applications, hoping to bring users a more beautiful and efficient experience," says deepin developers. The devs further say, "Prior to deepin official release, usually an internal test is implemented by a small number of community users, then we record their feedbacks and fix the bugs. Before this release, we test deepin 15.8 both from system upgrade and ISO installation. Thanks to the members of internal testing team. Their contributions are highly appreciated!" As is typical with deepin, there are many eye candy changes to be found in the new release, including enhancements to the dock. The grub menu is now prettier, and the file manager has improved icons for the dark theme. It is not all about the superficial, however, as there is now an option for full disk encryption when installing the operating system -- a very welcome addition. The deepin developers share additional bug fixes and improvements below. Added the verification dialog for network password. Removed hot corner presets which can be customized by users. Fixed the distortion of high resolution pictures when zoom out. Ready to download deepin 15.8 and possibly replace Windows 10 with it? You can grab the ISO here. After you try it, please head to the comments and tell me what you think of the operating system -- I suspect you will be pleasantly surprised.